Do you notice you are forgetting task during the week or constantly asking yourself "what's for dinner?" 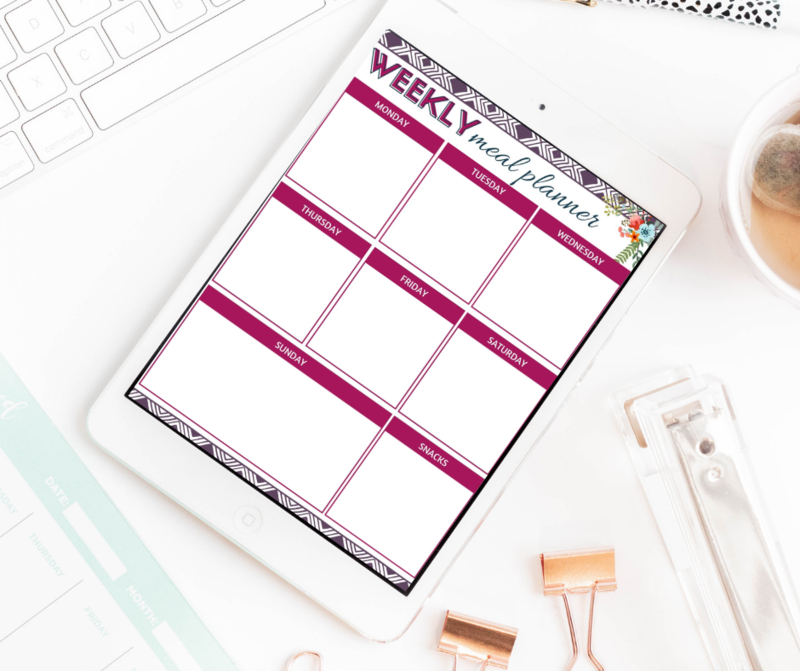 Get my 2019 planner and take control of your week and grocery bill! You are also subscribing to the Real Happy Mom newsletter. Unsubscribe at any time. YES! Send me the planner! Great! 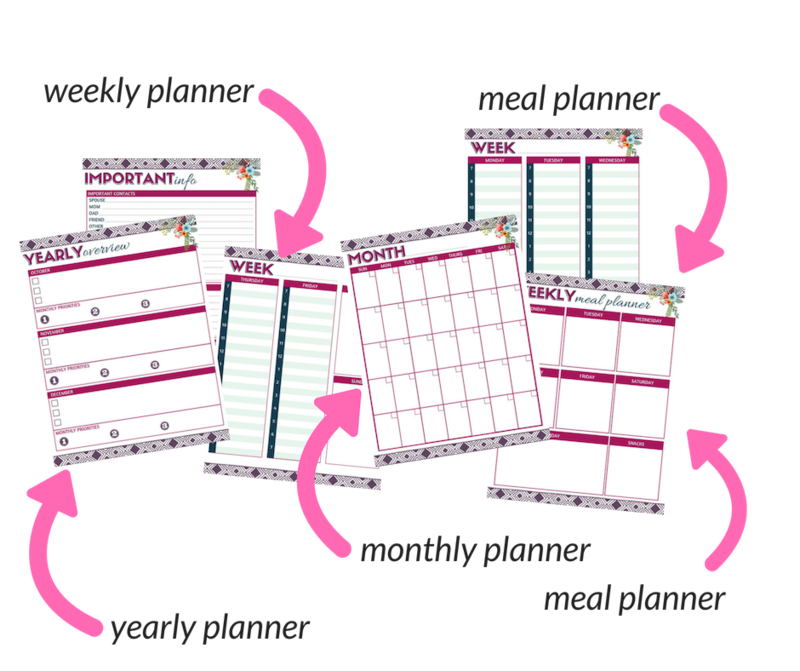 Your planners are on the way to your inbox! In the meantime, hang out with me on Facebook.